Welcome to my Trading Card Website! 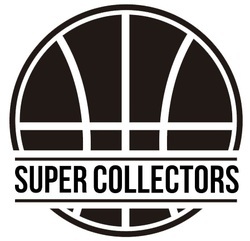 I'm a basketball fan and a trading card collector from Barcelona, I created this site in order to share my collection with everyone. Please feel free to take a look at any of the following folders. Please feel free to contact me about any issue. Visita la única tienda de Trading Cards en España!